Please feel free to mail us if you have any problem, we do try our best to help you. Hope you have a nice experience here! 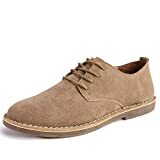 Give you a handsome look with these classic oxfords shoes! 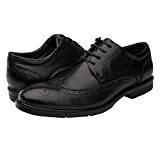 4How classic oxford shoes, features with closed lacing, special wingtip and stripes on vamps and soles, round toe and unique insole. Great wear with any casual or formal clothing for night party, wedding, working or daily wear. 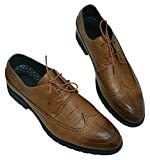 Classic oxford shoes textured wingtip style to make you fashion. 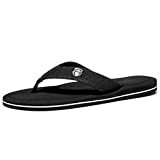 Durable manmade rubber sole with special insoles provides superior cushioning to keep your toes great comfortable. Excellent Customer service gives you great experience and make you no worried when shopping, that we provide you no-reason replacement or return once you are not satisfied with the experience. 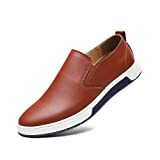 Just Add to Cart if you like it!